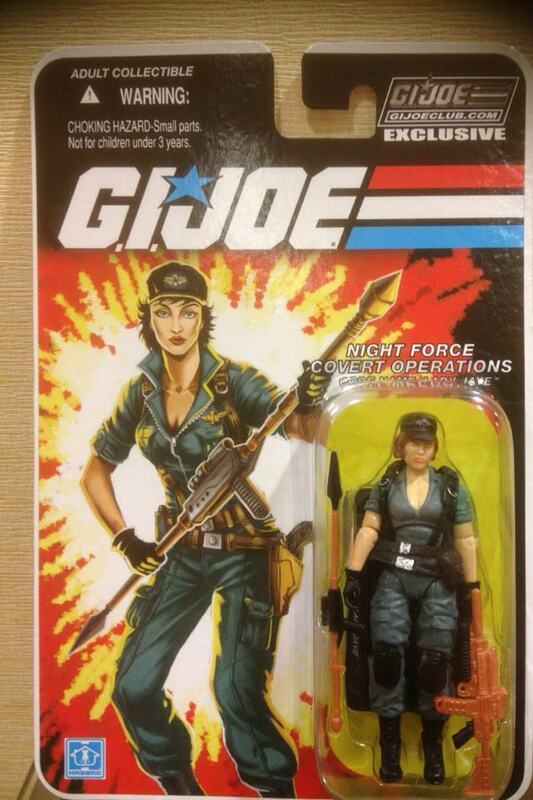 GI Joe Convention Exclusives Revealed!!!!! I have had a VERY busy day on eBay! Today is the first official day of JoeCon and the people with the Golden Ticket are going through the Club Store now and more importantly putting pictures and the toys up for sale! 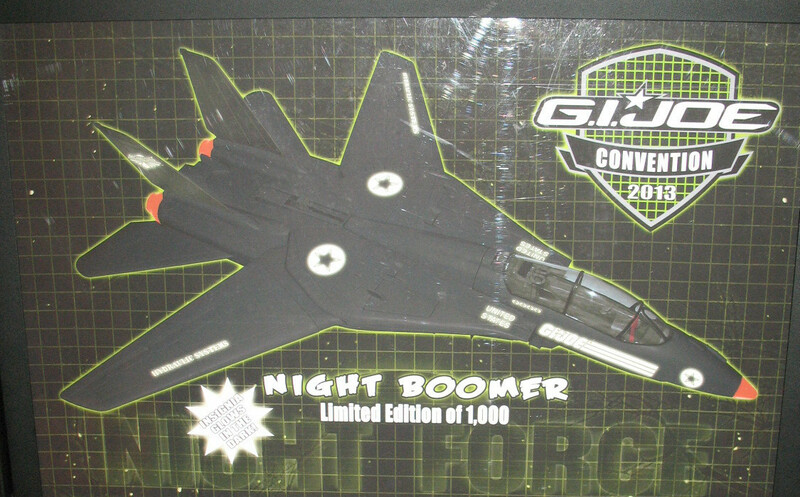 Categories: General Joe Stuff, New Joes | Tags: Cobra, Collecting, Collection, eBay, eBay Auctions, Figures, G.I. 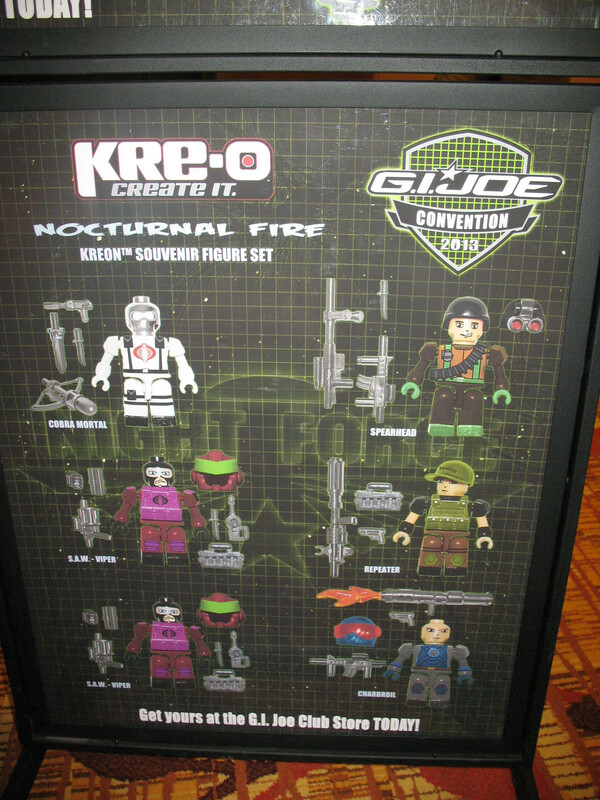 Joe, GI Joe, GI Joe Club, GI Joe Retaliation, Joe News, Kre-o, Leaky Suit Brigade, MOC, New Joes, WOJM | Permalink. Way too pricey for me but man I would love to have some of these if not all. Yeah they sell pretty high on secondary market. 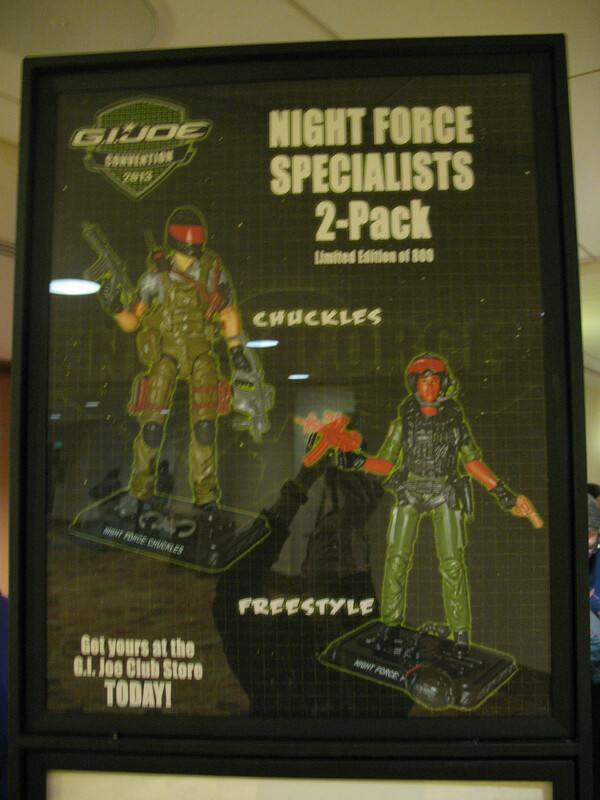 Affordable at the Con though. I like to think that by not going I’m still saving money with airfare and hotel. Yes!!!! If Law and Mutt can have their dogs we needed Max! 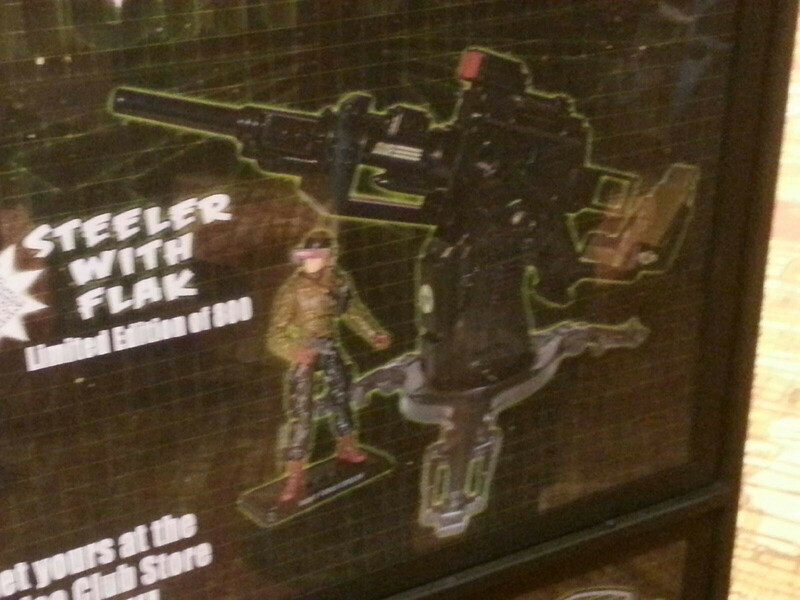 At least the regular one comes with Max.